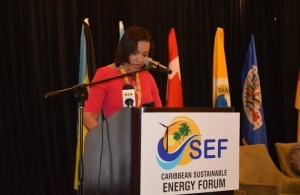 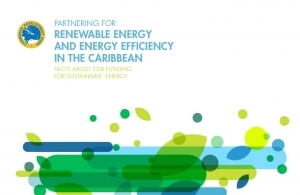 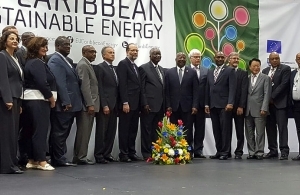 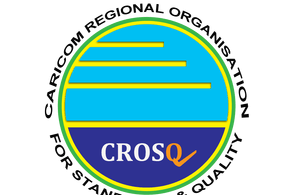 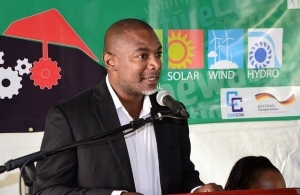 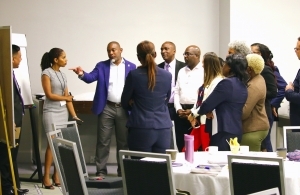 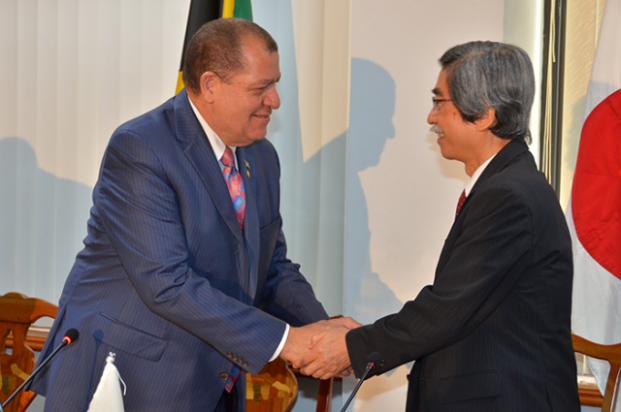 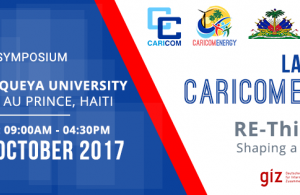 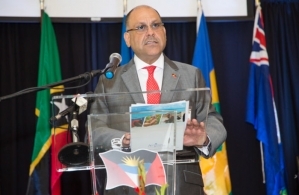 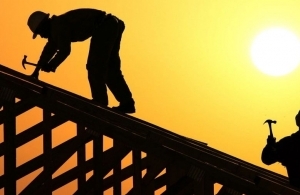 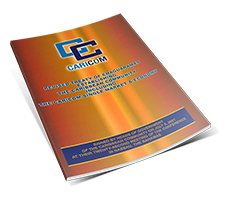 In April 2008, The Caribbean Community (CARICOM) Secretariat commenced the Energy Programme as one of the programmes within the Directorate of Trade and Economic Integration (TEI). 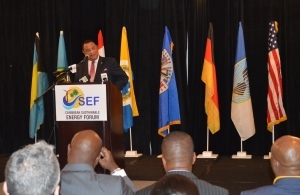 The Energy Programme was assigned the responsibility of implementing a programmatic approach to energy sector developments in the Region. 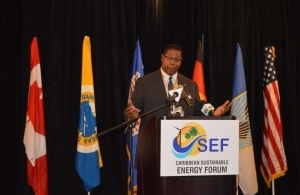 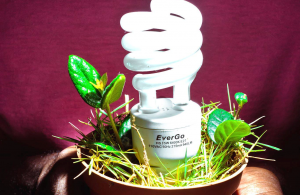 This establishes a departure from the mere projectized approach and aims to facilitate greater responsiveness in carrying out the energy related Community’s mandates as well as fostering a more harmonized approach to energy issues. 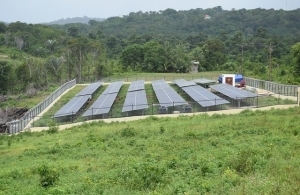 The Energy Programme is executed by the Energy Unit within TEI. 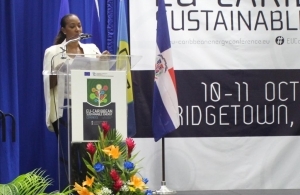 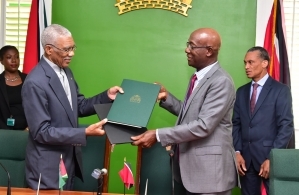 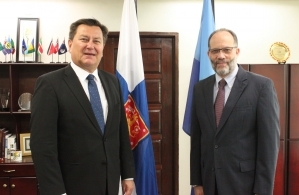 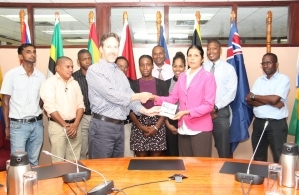 The Energy Programme is being executed by the Energy Unit located at the CARICOM Secretariat in Greater Georgetown, Guyana, South America. 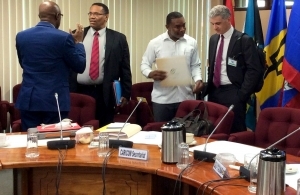 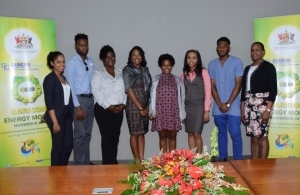 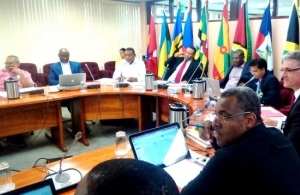 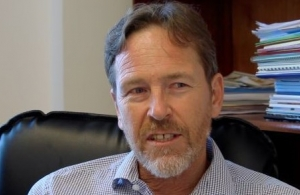 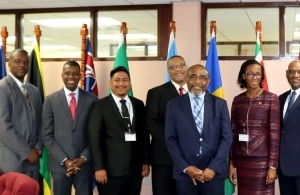 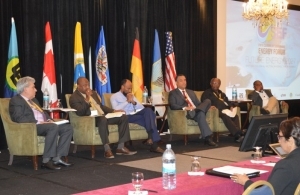 A Roundtable to define the potential role that Guyana’s energy sector could play in regional energy affairs is underway at the Caribbean Community (CARICOM) Secretariat in Georgetown, Guyana.